Home > Tips & tricks > Is MFA a neccessity in today’s world? Is MFA a neccessity in today’s world? MFA (multi-factor authentication) sometimes known as 2FA (2-factor authentication) is in our opinion now essential to ensure the security of your email and data. With the never ending stream of phishing links, the likelyhood that one of your passwords will become compromised, allowing someone else to log in and pretend to be you is ever higher. MFA in most cases prevents this as, for someone to login from a different location, on an unknown machine means they will be challenged for a code. Could be a text or a mobile app – either way, they cannot get in – because you have the registered device. Essentially just like your bank or HMRC. If you choose not to use MFA, then using very secure, regularly changed passwords is essential. Unique, not shared across lots of accounts, even randomly generated – because if you have habitual combinations, they can be guessed. 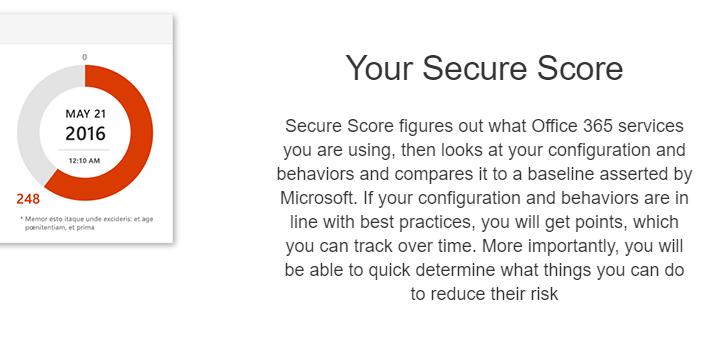 There is a good reason why on Microsoft’s secure score there is 80 points available for using MFA.